Founded in 1972 as Alexander Real Estate Appraisals Inc., the company changed ownership in 2005 and at that time was renamed Alexander McMillan Real Estate Appraisal Services. We have been serving the counties of Dundas, Grenville, Leeds and south Lanark for more than 40 years, and continue to provide our clients with quality appraisals for all their residential appraisal needs. We believe in prompt, courteous service, while providing accurate, quality appraisal reports. At Alexander McMillan we have a fully staffed office to provide immediate assistance in a timely, professional manner. Our qualified designated appraisers are committed to providing a completely objective and unbiased opinion of the value of your property. Our appraisers are designated members of the Appraisal Institute of Canada. Janice began appraising in 1995 as a Candidate with the Appraisal Institute of Canada. She obtained her CRA designation in 2004. Janice worked for the Municipal Property Assessment Corporation (MPAC) from 2000-2004, where she entered back into the private sector by purchasing Alexander Real Estate Appraisal Inc., where she had previously worked for 5 years. 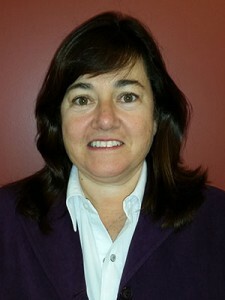 Janice is currently an active member of the Appraisal Institute of Canada, by serving as an executive director of the Kingston Chapter and as a work product reviewer on the National Board. Janice specializes in rural residential work, located within the counties of Leeds, Grenville, Dundas, and the South rural areas of the City of Ottawa. Norman has been with Alexander McMillan Real Estate Appraisal Services since 2007. 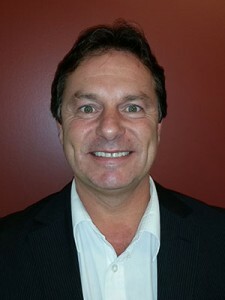 He is a Candidate member of the Appraisal Institute of Canada. His professional work history includes appraisals for refinancing, matrimonial, vacant land, rental properties, re-locations, estate settlement, purchase and sale. Norm specializes in water front properties within our geographical area. Norm is insured through the AIC and all reports are completed to AIC standards.